Brooklyn's latest infill development project is now under construction. Here's a look at the latest project coming to this popular urban core district. With the number of urban core apartment dwellers rapidly increasing, the self-storage industry has stumbled upon a growth opportunity in cities across the country. According to IBISworld, the nation’s largest provider of industry and procurement research, annual self-storage revenue was estimated to be about $32.7 billion in 2016. That figure was expected to grow at an annual rate of 3.5 percent over the next five years. Now some of that growth is taking place in and around downtown Jacksonville. Winter Park-based Nuvo Company is one development firm taking advantage of growth opportunities in the self-storage industry. Founded in 2014, Nuvo has recently started construction on the Jacksonville Self Storage Building in downtown’s Brooklyn district. The building’s south and north elevations. 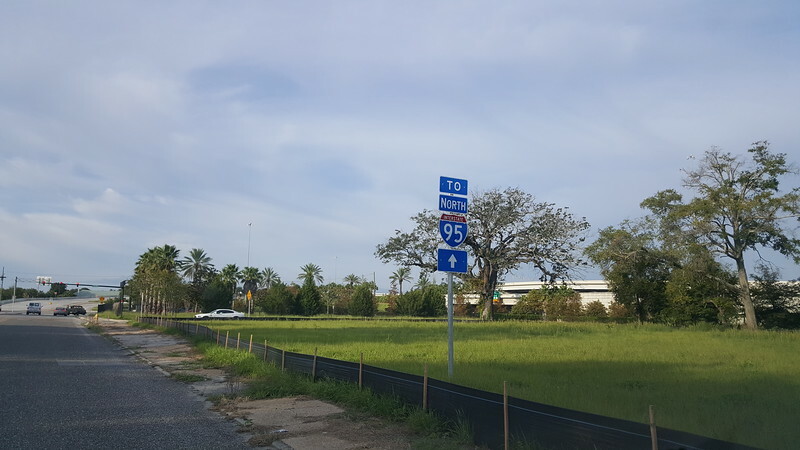 The south elevation will be visible from the I-95/I-10/Forest Street interchange. Located on a 0.73-acre parcel at the northwest corner of Myrtle Avenue and Elder Street, the facility will be a five-story building with 91,000 square feet of space. In addition, it will include a small parking lot with a “drop-off and loading zone” located between the rear of the structure and I-95. Like Nuvo’s self-storage facilities in Sarasota, Celebration, Pittsburgh, Alexandria and Downtown Orlando, the Jacksonville facility is designed to look like an office building. 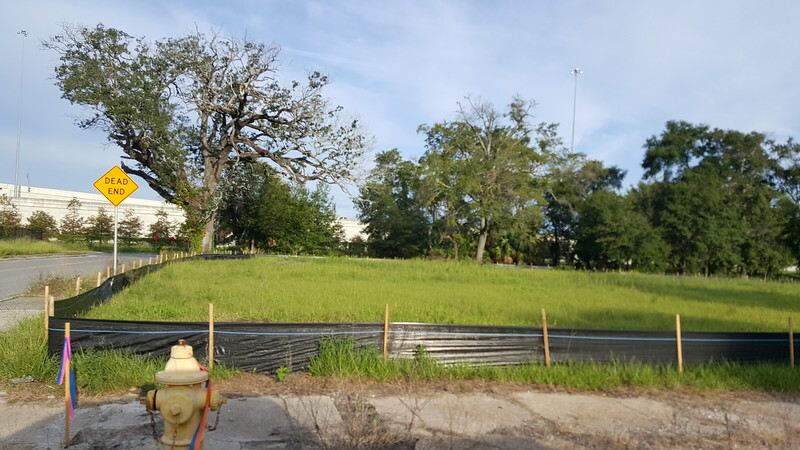 In addition to Nuvo’s Brooklyn project, more “in-fill” self storage facilities are on their way to Jacksonville’s urban core. In San Marco, Liberty Investment Properties and Finley & Shell Properties LLC. plan to spend $9 million on a self storage facility at 1820 Kings Avenue. Anticipated to be completed in early 2018, the 110,000-square foot, three-story project will include 700 climate-controlled self storage units. A second San Marco project is being proposed by NitNeil Development LLC. 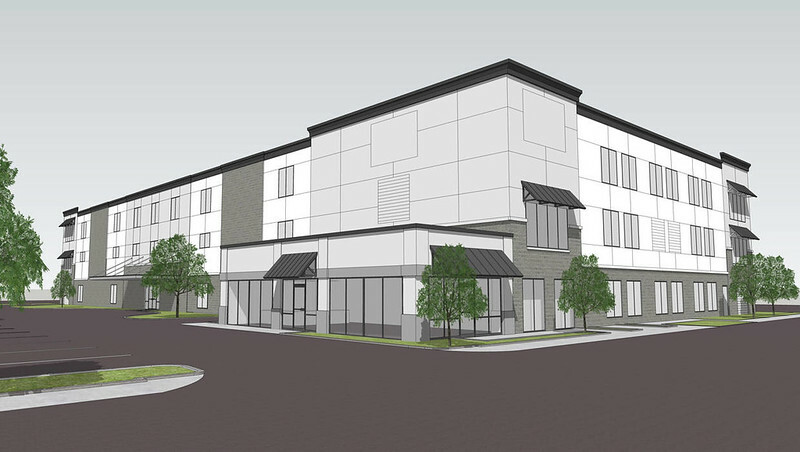 NitNeil’s 100,000-square foot, four story, 700 to 750 unit climate-controlled self storage building will be located at 1853 and 1877 Kings Avenue.